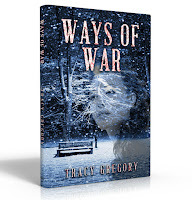 Traces of Tracy Gregory: I Know My Own Suffering, But Not That Of My Neighbor. I Know My Own Suffering, But Not That Of My Neighbor. When I wrote “Ways of War” I had no idea it would “open a can of worms” so to speak. I wrote the book as entertainment, yet it has sparked a debate among readers. I have never been one who passes judgment on others. Nor have I ever questioned anyone’s views, beliefs, or behavior. I am surprised by the responses I have received from a few readers who I will never name. I am a writer of fiction. Here historical fiction. I foremost want to entertain. Apparently, the era I wrote about is still far too real to some people. Understandably so and I respect that. I did not intend to open old wounds or cause anyone pains. 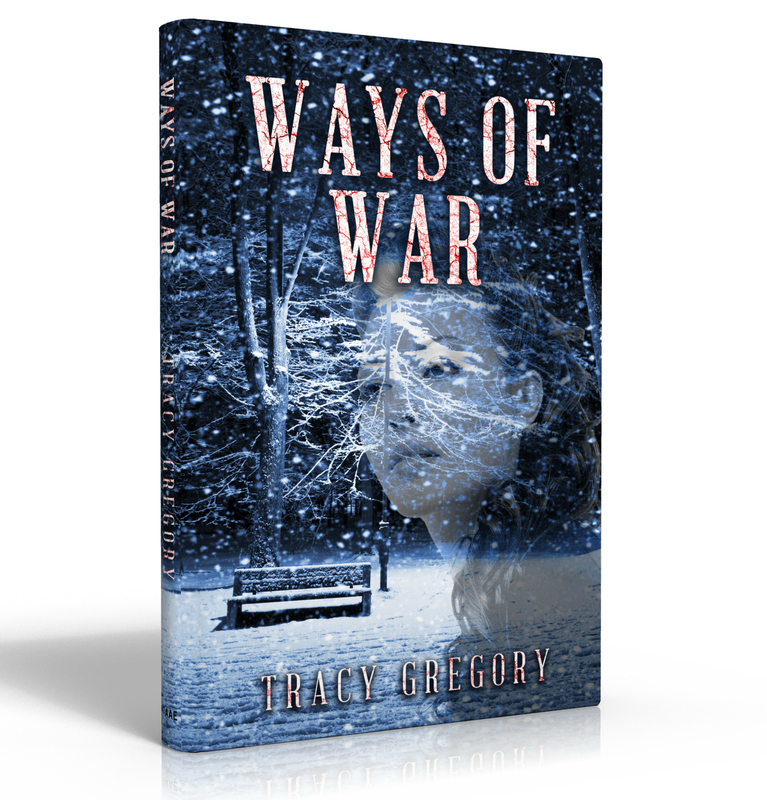 So before I continue writing I want to make sure I apologize for any pain “Ways of War” has caused! I deeply hope to entertain. But now that “Ways of War” is out there it has given me a new task. During my research, I found many people affected negatively by the War and the fallout from the War. From all the decisions and actions of the many who played “God” for lack of a better word. “Ways of War” is a book about the Vietnam War. I wrote it from the perspective of an American woman who works at the University of (Madison) Wisconsin. It surprises the main character to learn about the lies and manipulations not only within the Government but throughout humanity. I believe none of what I have put on the page is news to the American people. I think it is difficult and sometimes represents the evil we all wish didn’t exist, but I don’t think it is news. I will let the reader decide. I mentioned above that the response relative to “Ways of War” has provided me with a new task. While I have written the next book in the series, I believe the book presents the opportunity to help heal. I’m a writer, not a doctor, so the challenge that stands before me leaves me with the question, how? How can I, an author of fiction help anyone heal? Maybe I can’t. I can, however, assist in other ways. I can listen, I can learn, I can teach and I can fund. I can listen. As I listen to the stories, challenges, and struggles of the many Veterans suffering from PTSD and other disorders and illnesses, my heart breaks. I know there has to be a way to help. I know as I make my way into the “limelight” or public eye, I can be a voice. As time passes, I will be that voice if the public desires it. I will offer myself and whatever resources I have to support organizations that have a true desire to help. I can learn. I will use all the information provided and learn. Those that suffer can teach me plenty. I will do what I can with what you teach me. I can teach. With all the suffering that exists, we must be able to match that suffering with our resources and ideas. There are ways to help, we need to make the connection. Once you teach me, I will help make that connection. I can fund. I have already promised to donate 10% of all profits from not only “Ways of War” but of profits from the complete series. It may not be enough, but it will grow. A few people have told me they can’t read my book because it would be too painful. Sometimes the first step in healing comes with facing our fears. That statement is not a challenge or a disrespectful statement. I know my suffering, but not that of my neighbor. Only the sufferer can know when the right time is to reach out and take hold of life. I hope that every person suffering could find the strength to do so. I understand if that can’t happen. I will judge no one. I won’t condemn or ridicule. I will only honor and respect those that give their lives for what humanity sees as the greater good. We may all be looking at that greater good through rose-colored glasses, but at least we are looking. As long as we continue to look; as long as we don’t give up, I have hopes that someday we will live together if not in peace, in tolerance. "Ways of War" Launch Date is fast approaching!